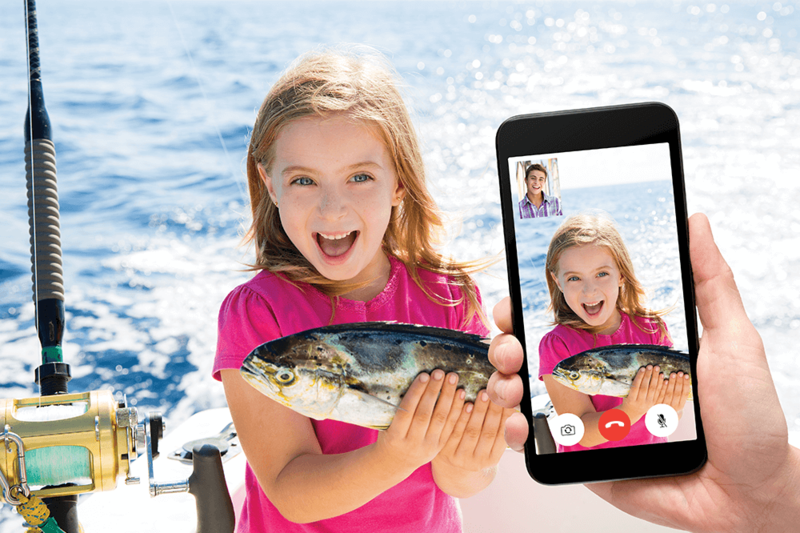 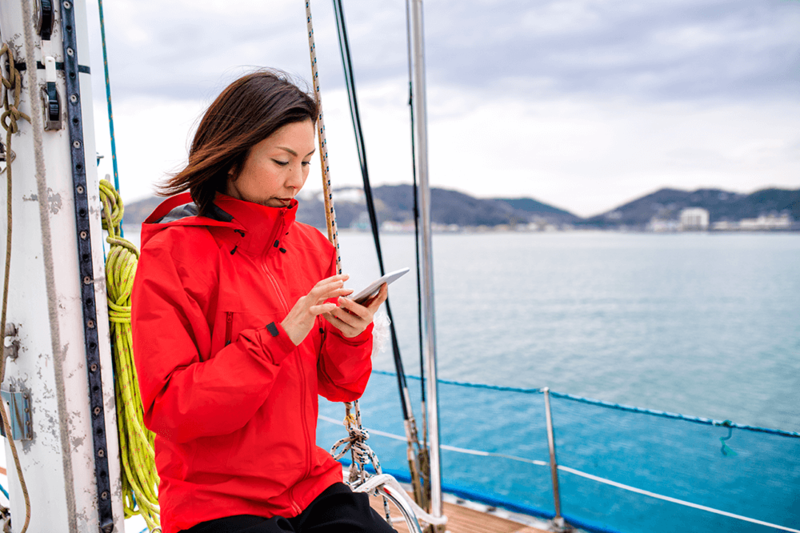 Delivering high-performance LTE service faster than 4G LTE for HD streaming and Internet more than 20 miles offshore in the U.S.
Up to 10x faster offshore than your cell phone. 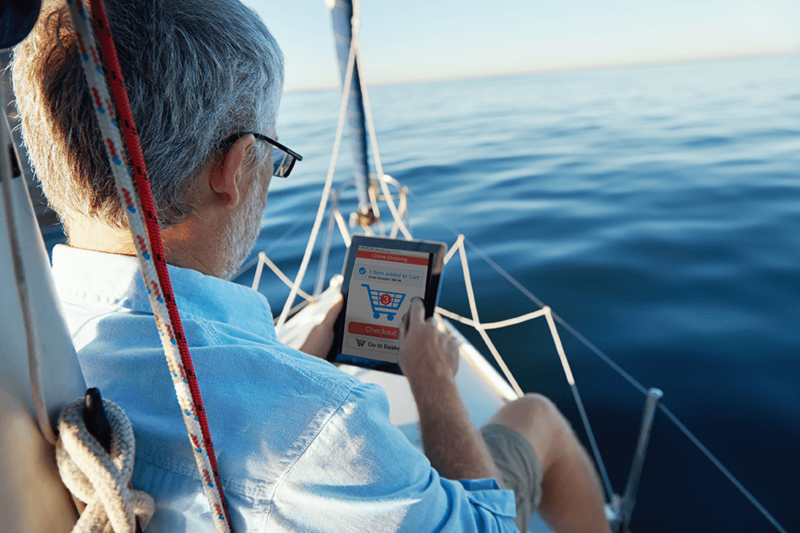 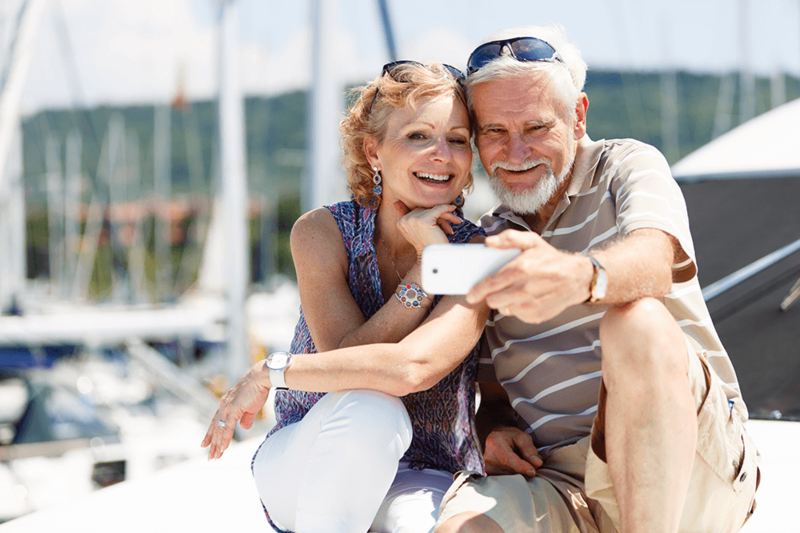 Enjoy double the coverage more than 20 miles offshore thanks to the high-gain dual antenna array, and service from two leading U.S. carriers. 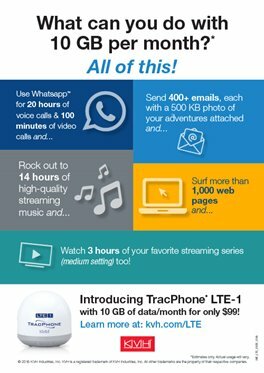 10 GB a month and the option to add more data affordably as you need it along with the convenience of the modem and Wi‑Fi built right into the dome. 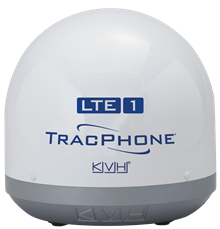 © 2019 KVH Industries, Inc. KVH and TracPhone are registered trademarks of KVH Industries, Inc.